We Kit it All Together so You’re in Control. 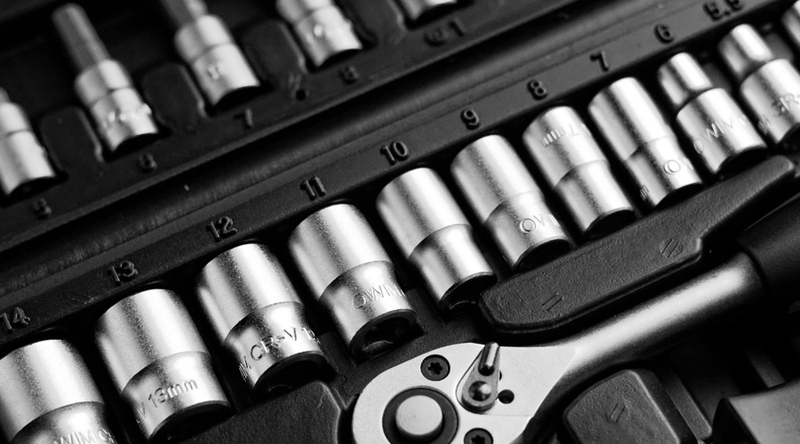 While many providers provide kitting services for tools or other related equipment or supplies, their solutions are typically limited to including products from one particular manufacturer. We can do that, sure, but we would rather give our customers the option of selecting products from multiple manufacturers so their kits meet their needs precisely. That’s our custom. In 2005 Stag Enterprise, Inc. won a contract with UPS to provide MSA products to support the company’s warehouse safety initiative that was rolled out to each one of its CONUS facilities between 2004 and 2008. UPS sought a winning strategy. Stag developed a plan to kit and ship multiple products, including SCBAs, adapters and smoke tubes that fit test kits, into a single, shockproof, hard case. Stag shipped a variety of kits directly throughout the U.S, saving the customer valuable distribution time and money.